One of my recommendations when visiting Japan (especially Tokyo) is to take at least a day to get out of the city and visit more of the countryside. 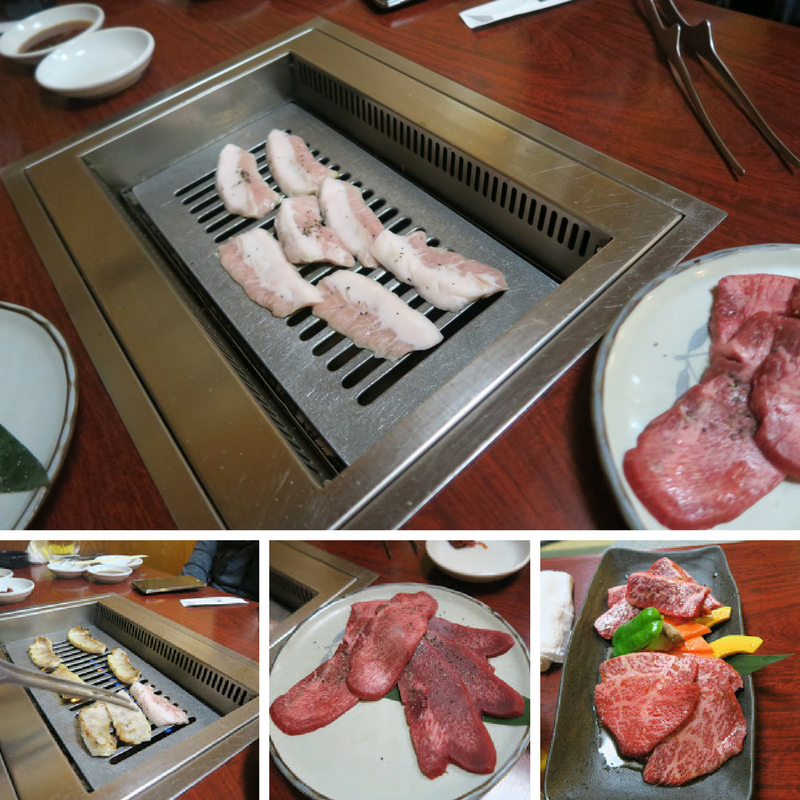 The atmosphere is much more calm and serene and everything feels so welcoming and comfortable. 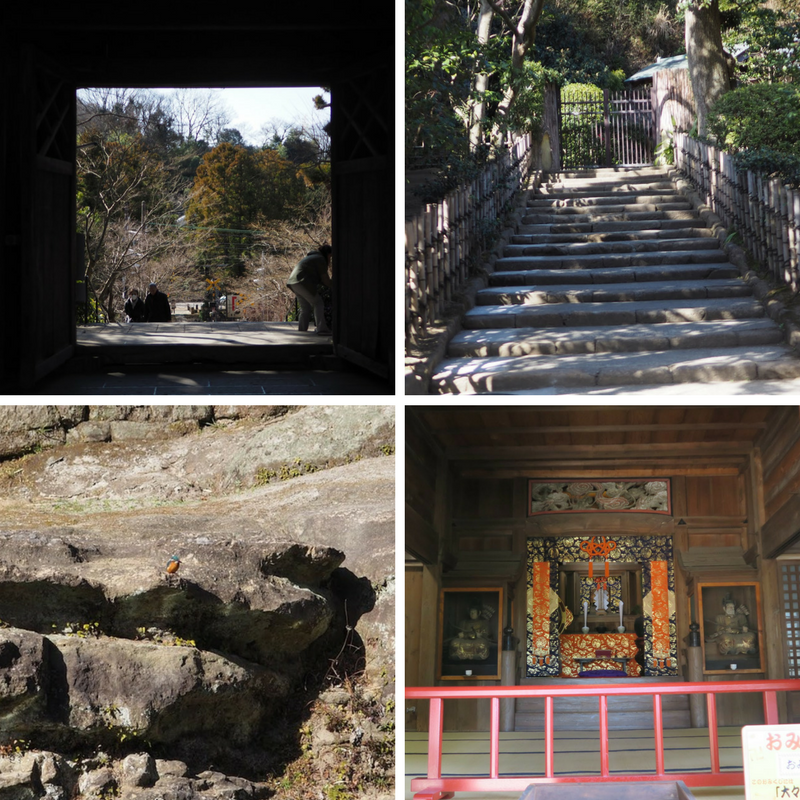 We were able to do just that on one of the days of our trip to Kamakura city in the Kanagawa prefecture filled with Buddhist and Shinto temples and shrines. 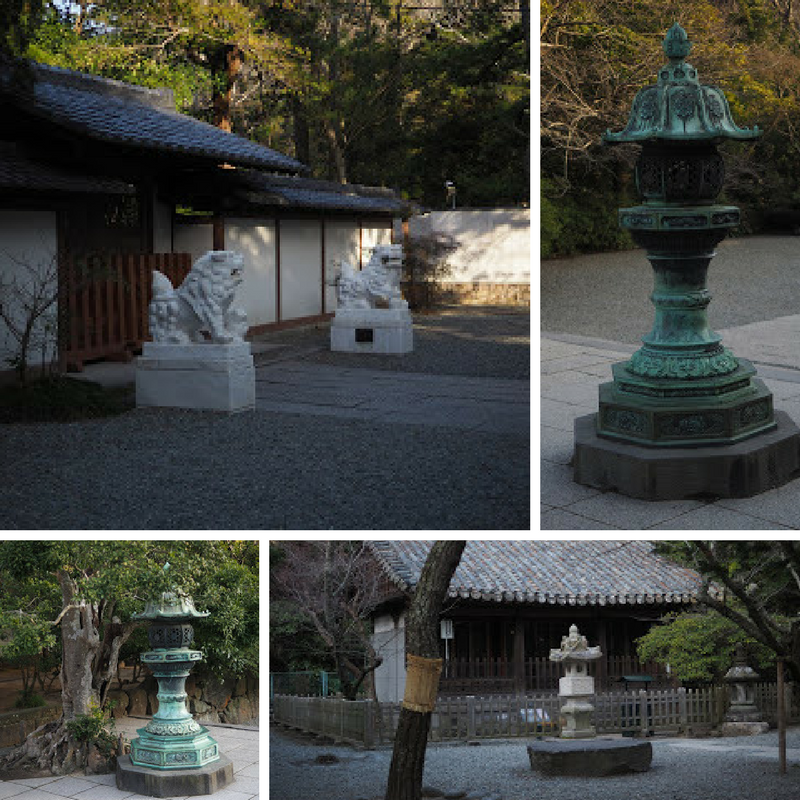 One of the most important Zen Buddhist Temple complexes in Japan was the Zuirokuzan Engaku Kosho Zenji which was our first stop. It was right by the train station so walking there was a breeze. It was also a beautiful sunny and crisp (but cold!) day and a very nice way to see this city. As we were walking around from temple to temple, we couldn't help but notice how cute all the houses were and how they were all kept up well! 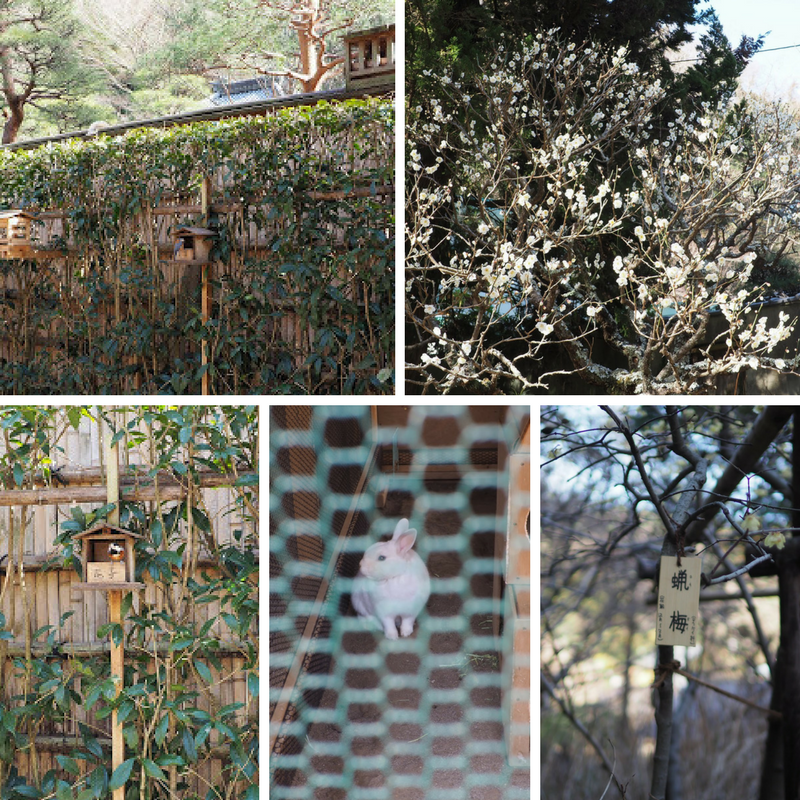 I'd love to be able to live in the outskirts of the city in Japan some day, but reminiscing on these photos will do for now! As we were walking towards the Great Buddha for our last stop, we also happened to pass by all these awesome food shops on the way! We only ate at a few on the way there since we thought we'd have time to snack on the way back but unfortunately, a lot of them closed =( Lesson learned; if you see something you want to eat, eat it right then and there! Luckily there were a few places still open. Tako (octopus) crackers - hand pressed. When I get to the editing the video footage, you have to see how cool it was! And so fresh and delicious! Vending machine find = hot beef onion demi glace soup in a can! 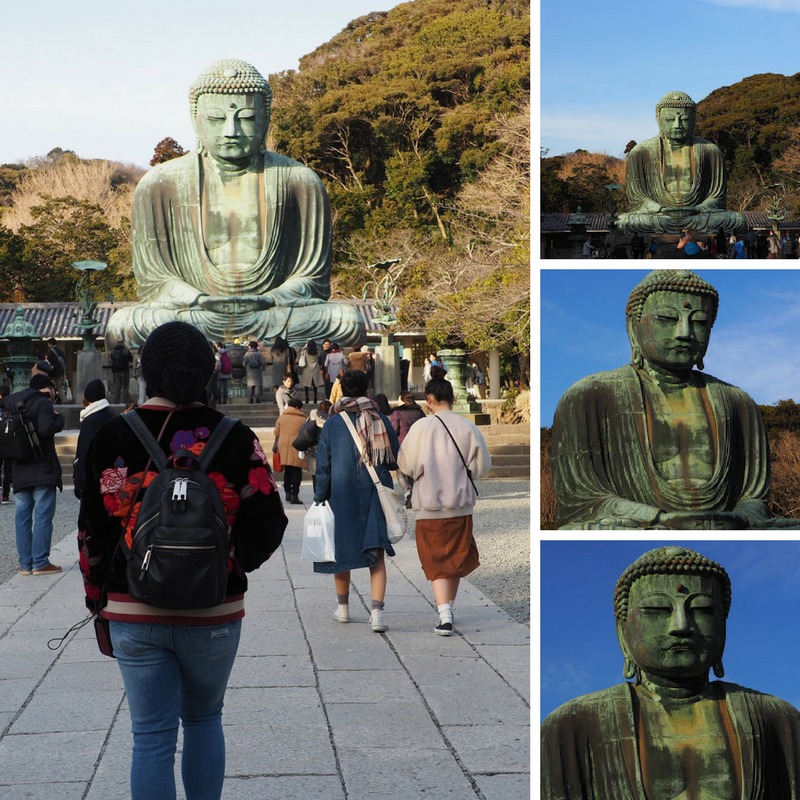 I hope you guys enjoyed this photo diary of Kamakura. I have a few more Japan posts that are coming up, so stay tuned!